Real easy, get caught drinking and driving and lose your license for life. It will clean up real fast. people will challenge it if it goes too far. It should never have gotten to the point that it could, that's the problem! I think we're forgetting where we live. This isn't getting chipped into stone tablets. It can and will be an election issue, people will challenge it if it goes too far. Or, its applied properly and some deserving people get charged. If people do challenge, then you have MADD and their related groups pulling on the heartstrings of regular people about how they lost someone due to impaired driving. That if you're against this law, that automatically means you're pro-drinking and driving. There are many ways to battle driving under the influence. Allow more taxi, finally introduce ride sharing, have a better transit system where it operates later, more police checks right where the highest establishments are located, more flexible short-term overnight accommodations (eg. love hotels, all-night cafes, etc. ), have more neighbourhood bars where people can just walk over instead of always just traveling far towards certain hot spots (downtown), have some new joint promotion with establishments where people can hand over their drivers license and car keys for a free appetizer or something and they must pass the breathalyzer to get their stuff back, and so on. More laws and regulations just means that the power that be are too lazy and unmotivated to really solve the issue.... akin to an overweight person solely relying on some magic pills to lose weight instead of actually putting in the effort towards dieting and exercising. Considering that the average startup cost to open a restaurant/bar is $500k, while 60% close doors in the first year (80% within 5 years), you are more than welcome to take your chances. Let us know how it goes. well all laws and policing efforts have the potential for abuse by individual cops, it doesn't mean the law itself is inherently a bad thing. Our system is imperfect for sure, but that doesn't mean you don't go for the greater good. I just think by reading the actual bill, the intention and more importantly the legal ability is very narrow as to when things like a knock on the door can be applied. wasn't he holding a Huawei phone at the time too? For sure there are. Tell it to Horgan, he's holding back ride sharing for pure politics. In the meantime that doesn't mean the feds shouldn't do what they can too (whether or not you agree with this particular law). it would take a big set of political cajones, but this is a very good idea. If Vancouver is as expensive as you say to open up a bar, that's something seriously wrong about the whole environment here. The whole system in place is what's contributing to the problem of drink and driving. They make it way too expensive to open establishments, thus only places with high traffic can survive like downtown. They make it with limited options to travel there like trains that closes early, insufficient number of taxis, etc. It's almost like they're actively encourage drinkers to drive. Other cities have neighbourhood bars and other establishments serving alcohol. I go to Japan often and my in-law's place probably has about at least a dozen places that serve alcohol within a 10 minute walk. Probably more... and most of them doesn't cost half a million to open up. Why is it that I can't just open up a little drinking place like the picture below? A side evening/weekend gig serving booze to about a dozen patrons at a time max. I don't know what is with Vancouver's fascination on always trying to reinvent the wheel when there are perfectly tons of good and proven ideas elsewhere. 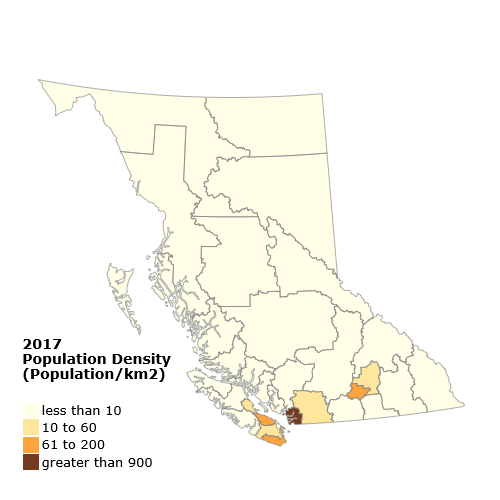 ^ Population density makes a difference. If﻿ Vancouver﻿﻿ is as expensive ﻿as you say to open up a bar, that's something seriously wrong about the whole environment h﻿ere﻿﻿﻿. To be 100% honest, I rounded up $5k. The average cost is $495k. But here’s the scarier thing. That’s the average cost in North America. I’m willing to bet Vancouver prices are, at minimum, $1M. Those establishments aren't always in high density areas. My in-law's neighbourhood probably has a similar density as say.... Metrotown area... but about 12+ drinking places. How many places strictly serves alcohol around Metrotown currently? High density only plays a factor if you require high traffic and high patronage. A place with standing room of like 10 people doesn't require tons residents to be living nearby. It just needs 10 people at one time. The rest of the world seem to have neighbourhood pubs.... why can't Vancouver? It seems more like here is the oddity rather than the norm. A slight segue.... it seems more and more drinking places are owned by the same few companies... I wonder how much lobbying is done for them to keep up the oligopoly. With rules and regulations that regular proprietors are unable to navigate through and the high threshold in cost arbitrarily set in place to bar entry for newcomers... just connect the dots. Not sure what's the purpose of the maps you posted, bars do exists outside of Kanto and Kansai. There are places with density less than Vancouver that have local bars. 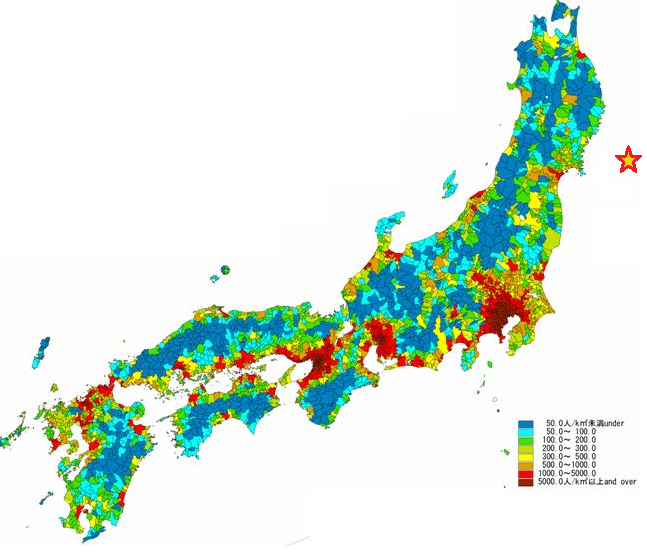 Also... the density of GVRD is not dissimilar to regular cities of Japan (excluding Osaka and Tokyo). I don't think the Irish will have any issues finding a small local pub outside of Dublin. Not sure what's the purpose of the maps you posted, bars do exists outside of Kanto and Kansai. In Japan e the so called un populated areas have 5 times the people per square Klick, than BC's unpopulated areas. You ideas about the big companies squishing little fellows is probably bang on though. It's the only way. What if the PM has female parts? Ivanka Trump would be heart-broken. She sure likes the soft ones.